iPic Theaters, the nation’s fastest-growing affordable luxury movie-watching experience, opens its first New Jersey location at the new Hudson Lights development in Fort Lee this August with a free exclusive $68 introductory gift to experience the iPic brand difference at no charge to moviegoers. To celebrate their much-anticipated arrival to the Tri-State area and entrance into the new Hudson Lights, iPic Theaters is gifting New Jersey moviegoers with an impressive $68 value at no charge. 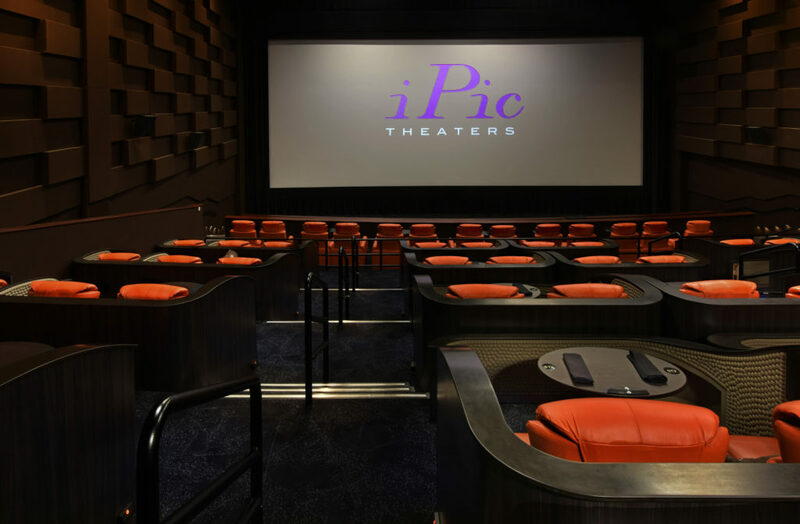 To know the iPic brand difference is to live it, and the theater is covering the cost of their luxury moviegoing experience as their way of thanking the community for a warm welcome.